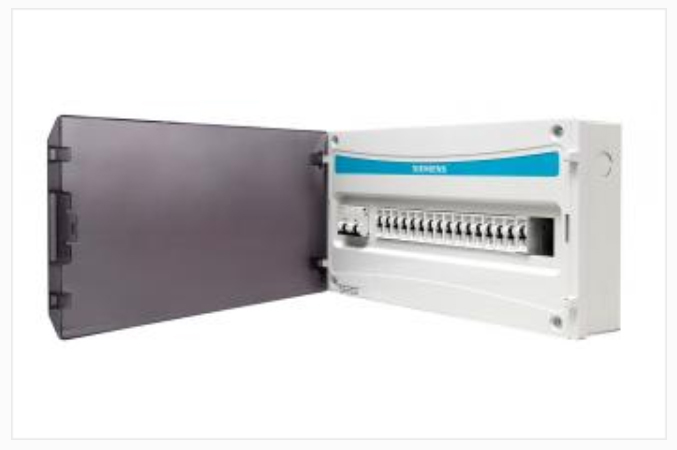 Siemens offer an economic solution for the entire power range from 10A to 4,000A, providing a smart way to protect plants, commercials & building, capacitors, transformer and generators. 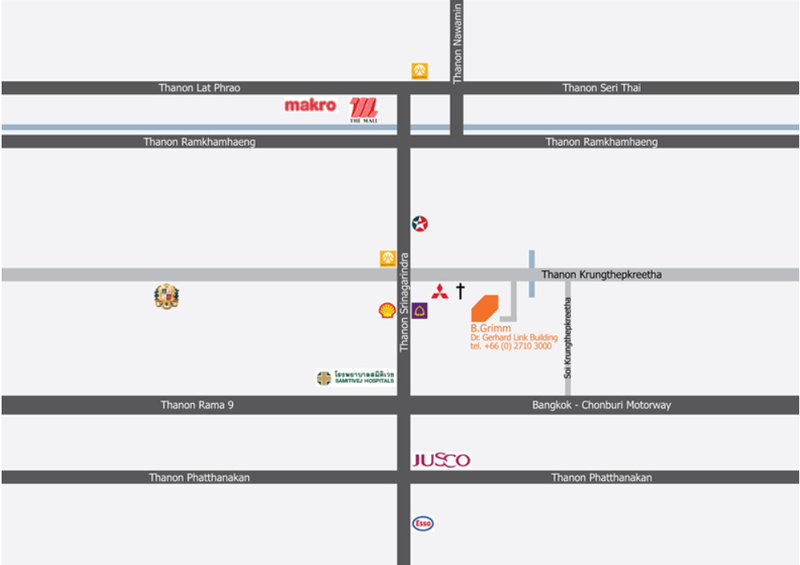 Please contact us for more information and price offers. The larger the plant, the greater the power distribution requirements. This is true for both industrial plants and infrastructure projects, which depend on high availability, performance and reliability of their machines and systems – today and over the entire life cycle. 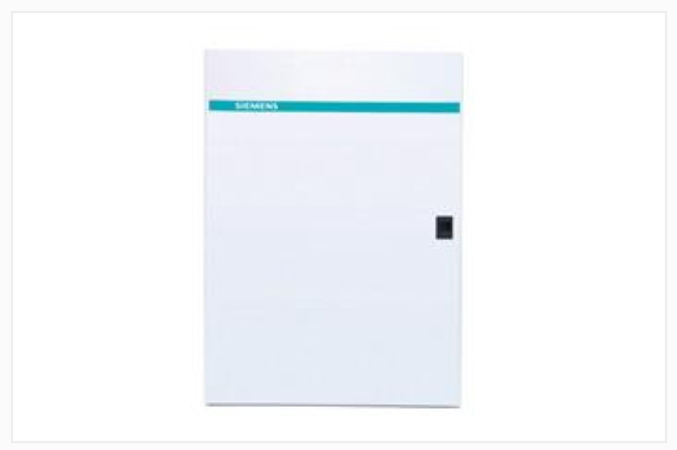 Siemens offers you an easy way to meet these challenges. Our 3WT Air Circuit Breakers cover the entire range with just two frame sizes and a broad range of modular accessories. 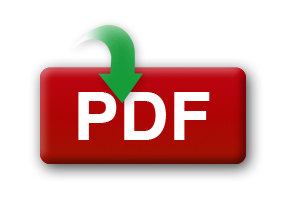 Regardless of which version you choose, you will benefit from a cost-efficient and highly reliable solution. Today, the economic success of industrial and infrastructure projects more than ever depends on the power supply – a key aspect for availability, performance and productivity, and a lever to boost overall energy efficiency. That’s why choosing the right circuit breakers is so crucial to keeping expenses down while, at the same time, optimizing performance. With the new 3WT Air Circuit Breaker (ACB), Siemens offers an economic and smart solution to protect transformers, generators and low-voltage distribution systems. 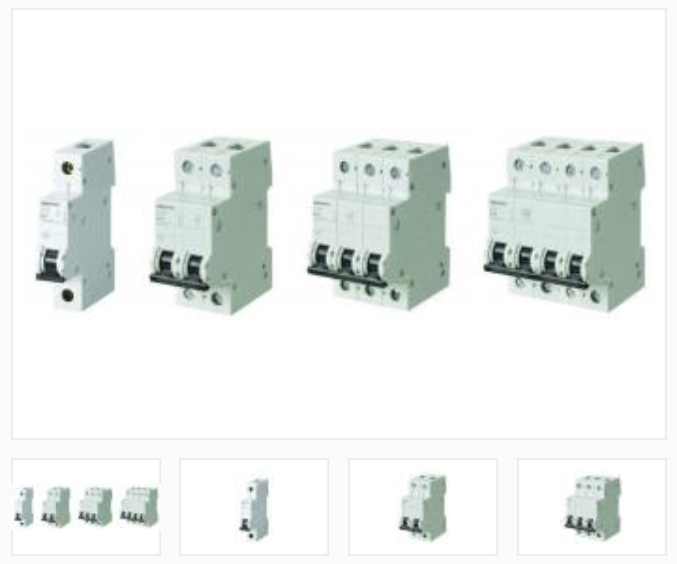 Both for infrastructure applications as well as in the area of industrial switchgear technology, 3WT circuit breakers can be used as incoming and outgoing circuit breakers to distribute power in low-voltage switchgear. At the same time it is highly user-friendly, while also offering a high degree of flexibility, safety and reliability. The number of electrical consumers continues to grow – and along with them the load on electrical systems. 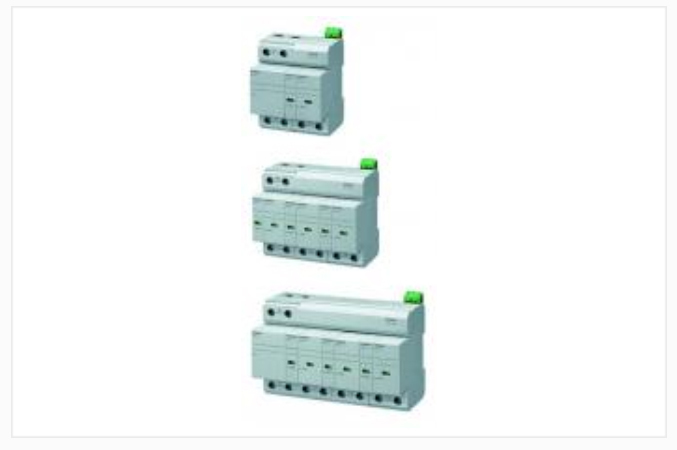 In the event of overload or a short-circuit, miniature circuit breakers (MCBs) safely cut the connected circuit and thus reliably protect electrical systems and devices against damage. 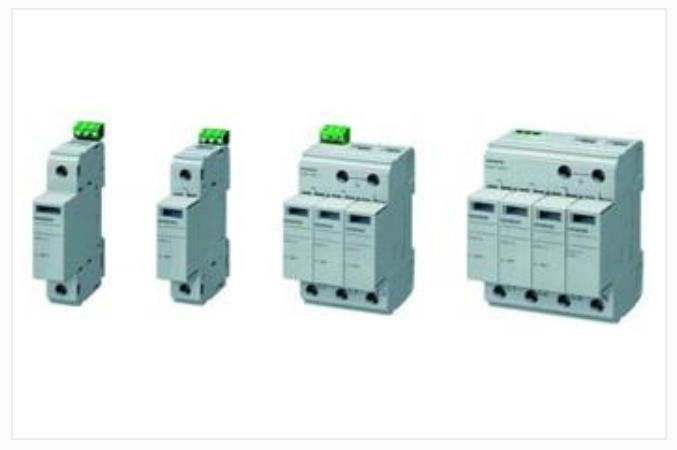 Miniature circuit breakers (MCBs) in the SENTRON portfolio are also easy to assemble and install. The devices feature a uniform design, and can be expanded to include many more functions thanks to an extensive range of accessories. For industries, buildings or infrastructure – our extensive portfolio has the right MCB for every application. Miniature circuit breakers protect electrical systems against overload and short circuits. With tripping characteristics A, B, C and D, all fields of application in industry, residential and non-residential buildings are covered. The special design of the terminals in Siemens devices also ensures highly-effective touch protection. 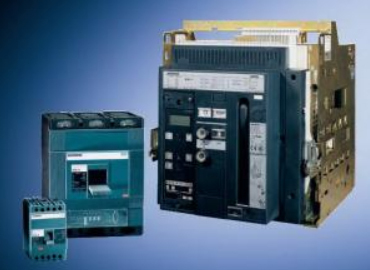 Siemens offers a complete range of miniature circuit breakers from 0.3 to 125 A in all required A, B, C and D characteristics. This means that all applications are covered. An ELCB ((earth leakage circuit breaker) and an RCCB (residual current circuit breaker) both have similar purposes, in that they are intended to trip when the current is not confined to the current carrying conductors. Another name used is current balance circuit breaker. These are all used with grounded power supplies. The original use was for larger motors and generators/transformers, where the insulation can fail, and the voltage on the frame of the machine can rise dangerously above ground due to the ground resistance and fault current. An ELCB had a current sensing coil in series with the ground cable, so the supply would be tripped if current occurred in the ground lead. This was often combined with a voltage sensing coil on the frame also, which used a separated ground some distance away. The RCCB senses the balance of the go and return current in the current carrying conductors, and trips the supply if the current is different. The current in the supply cables is different because some is returning via ground. The main purpose is to provide additional protection against electric shock when someone touches an active conductor. 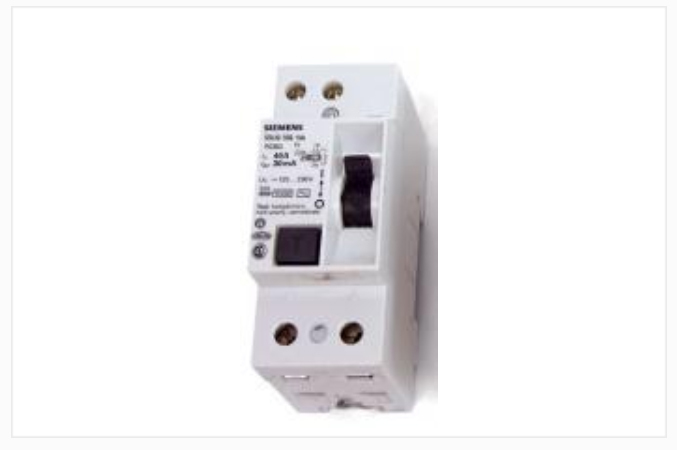 These devices trip with only a few milliamps of current imbalance and within a specified time period, so that in theory the supply is removed before someone contacting active wires can receive a dangerous shock. These terms have become more or less interchangeable now, in the domestic situation at least, though it could be that a true ELCB is obsolete except for specialised situations. How they work and a drawing? The earlier designs used magnetic components, though modern devices may be magnetic (a specialised relay) or electronic. If you search for "How it works RCCD" you should find some simplified diagrams of the magnetic types. The electronic type may use a transformer with a current winding for go and a current winding for return, so the two currents cancel. A third winding detects the voltage produced when they are not balanced. There is no point making your own, as the testing and certification is rigorous if you are required to have them by regulations. More than a hundred thousand fires are reported in Europe every year. The figures are shocking: numerous people killed and injured, plus damage to property worth billions. More than a quarter of these fires can be traced back to defects in the electrical installation – caused for the most part by hazardous arcing faults. Many of these fire hazards, from electric cables to load, can be detected with the AFDD units at an early stage, closing the safety gap and protecting human lives, buildings and irreplaceable assets. Every year, several hundred thousand cases of damage from lightning strikes and over voltages are reported in Germany alone, with resulting costs in the multi-million euro range. 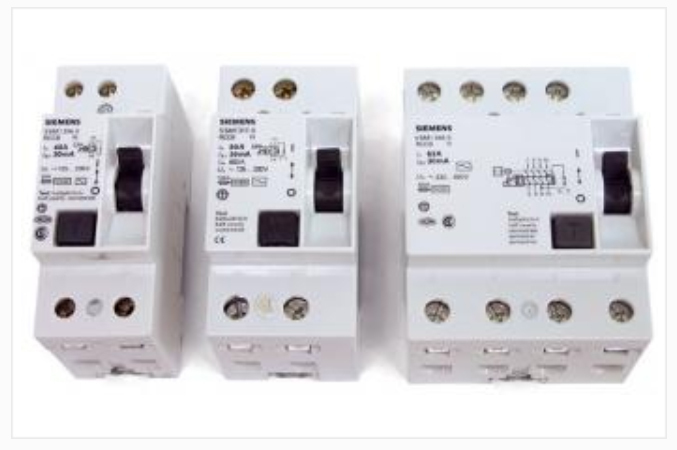 Play it safe – with overvoltage protection devices from our SENTRON portfolio! These devices are part of a comprehensive protection concept for electrical installations, and reliably prevent damage from overvoltage. There are nearly a million lightning strikes each year – a risk best avoided. BETA surge arresters offer protection against overvoltage from the in feed to the socket. As a result, systems and plants, as well as expensive devices are protected and consequential economic damage aused by system, plant, and device failure is prevented. The entire new lightning, overvoltage and device protection concept includes uniform plug-in modules. In addition, decoupling inductors are no longer required, thus providing the easiest installation and configuration to date. Siemens has been designing and manufacturing medium- and high-voltage surge arresters for standard and special applications since 1925. Continuous research and development, the wealth of Siemens know-how, and comprehensive worldwide experience give Siemens surge arresters a leading edge in overvoltage protection. Their uncompromising quality ensures a long service life and reliability in any application. Valuable equipment such as transformers, circuit breakers, generators, motors, capacitors, traction vehicles, and bushings, as well as complete switchgear, is ideally protected against lightning and switching over voltages. High-voltage station arresters for applications up to 1200 kV. For the protection of substation equipment. Medium-voltage distribution arresters for applications up to 72.5 kV. 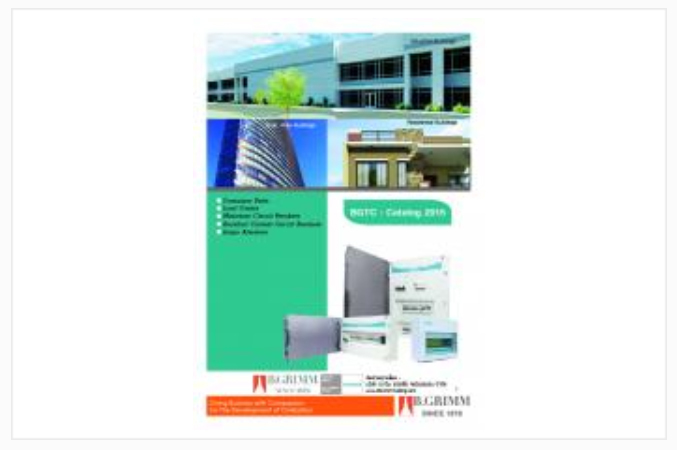 For the protection of distribution networks and components. A full range of monitoring solutions for surge arresters. Line surge arresters for overhead power lines for up to 800 kV.